pairs perfectly with our pastries and breads. Make any day delicious with one of our fresh bakes pastries! 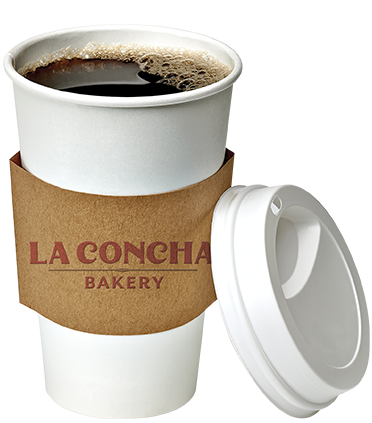 Need catered coffee for your next corporate event?